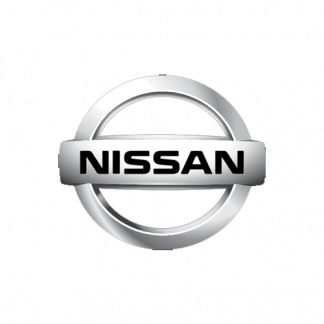 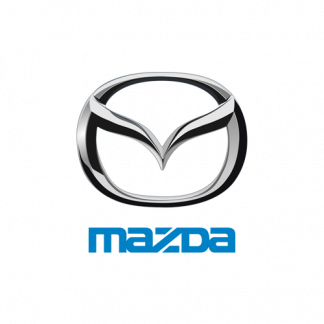 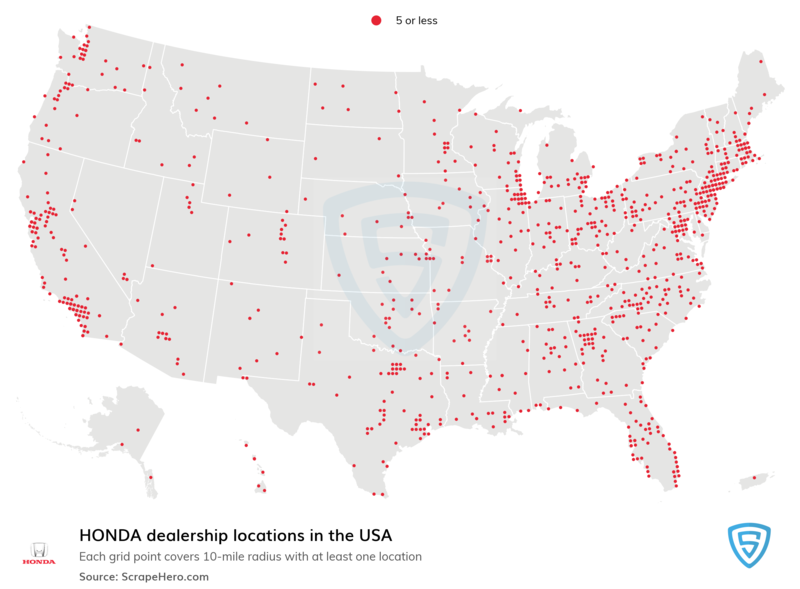 View cart “Honda Dealership Locations in the USA” has been added to your cart. 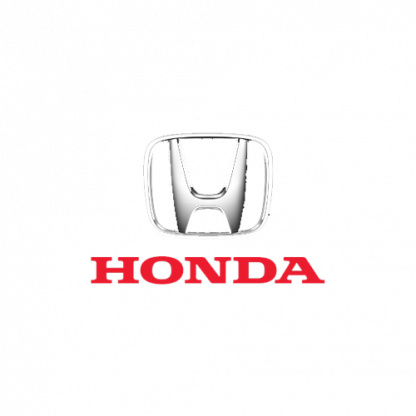 Honda was the first Japanese automobile manufacturer to release a dedicated luxury brand, Acura, in 1986. 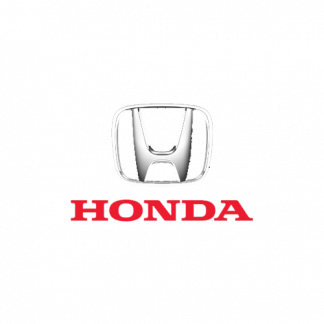 Aside from their core automobile and motorcycle businesses, Honda also manufactures garden equipment, marine engines, personal watercraft and power generators, and other products. 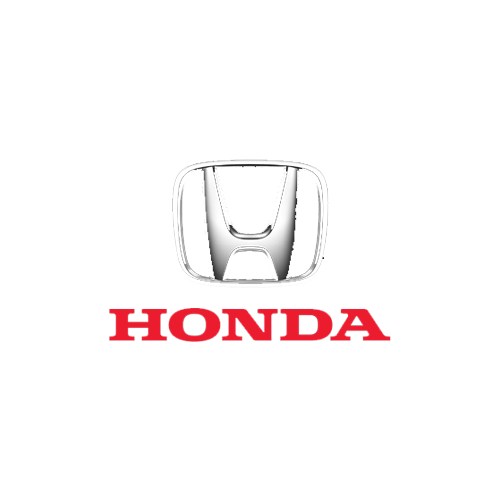 Since 1986, Honda has been involved with artificial intelligence/robotics research and released their ASIMO robot in 2000.